UNITED KINGDOM-based DJ Gqwetha Malinga, who used to play at the former Visions Nite Club in Bulawayo in the 90s, has commended Bulawayo DJs saying they were doing a great job. Speaking to Southern Eye Lifestyle at the Diaspora Invasion Homecoming show on Christmas day at Horizon Bar and Restaurant, Malinga said platforms such as the DJs hangout initiated by DJ Mark Vusani showed maturity among Bulawayo DJs. "In this short space of time I have been in Bulawayo, I have noticed a growth in our DJs. They love to work together and complement each other. They have grasped the skill on the turntables," he said. 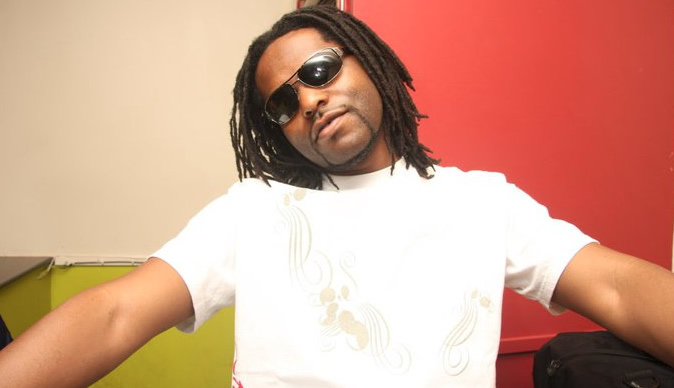 Malinga, famous for his Afro-beat, rhythm and blues and hip-hop mixes, said he was touched by the DJs for promoting upcoming talent and the way they performed at the turntables. "I would like to see DJs being given a platform to perform internationally. We have many promoters in the UK who often assist South African artistes because their music is known. I therefore have started linking some Bulawayo DJs with UK promoters so they benefit," he said. "Here in Zimbabwe I have introduced the old school reunion which is going to be an annual event. In the UK, I have established what is called the Bulawayo Nights for our fellow men in the Diaspora. For the past three years, we have been organising the homecoming party and this year it was bigger and better," he added. DJ Mmeli from Canada, DJ Teezy of Drima Boys, South Africa-based DJ Crazy Dee and Bulawayo's Joe Tha Og had no trouble luring patrons to get on the dancing floor as they were already in Christmas mood. Malinga entertained revellers with music by Chris Brown and the song 24 Hours by American hip-hop recording artiste TeeFlii, among others. When asked which top songs were for this festive season, the accomplished artiste said Speaker by South African artiste Professor featuring Oskido and Character has been topping the charts followed by Doctor Malinga's Kuze Kuse.